A vacation is no fun if pets are left behind. Here that the pet policies rules while on vacation in Ocean City, Maryland. 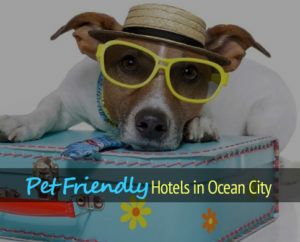 Ocean City, MD offers a variety of Pet-Friendly Hotels. Browse, check rates and book online.